MAJOR PRICE REDUCTION. MAKE AN OFFER. Own a 230 acre ranch located in Moorpark, CA situated on rolling hills and pasture land just above Moorpark College.Secluded but not remote. Within 10 minutes of downtown Moorpark, restaurants, theatres, schools, etc. And just 45 mintues from Los Angeles and Hollywood.Ideal for equestrian, off roading, hiking. Imagine canine, equine therapy centers or your own personal. 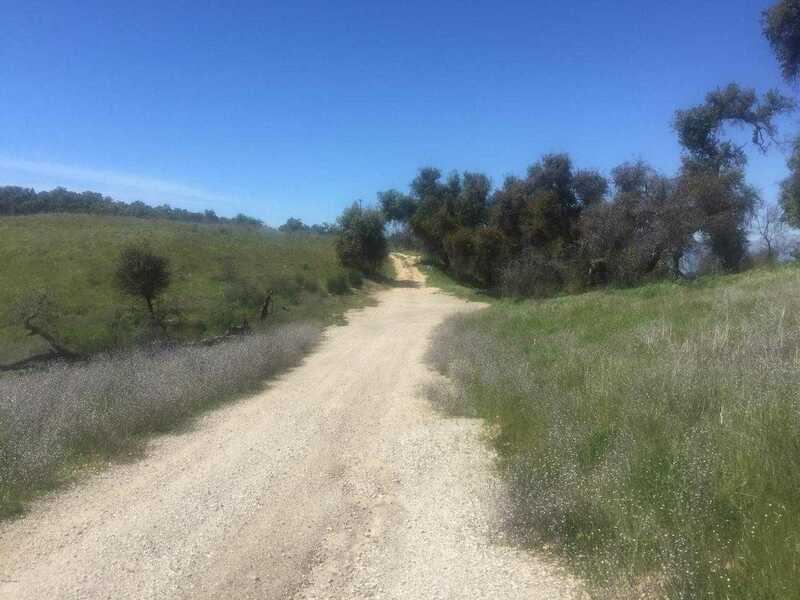 Enjoy views of Moorpark, Simi Valley and the Pacific Ocean.This land is for the creative owner who has the vision and necessary resources ($$$) to create a personal paradise.ALL THIS FOR APPROX $6500 PER ACREThe property includes 2 APNs which run contigously:615-0-110-175 and 615-0-010-045 Multiple APNs may allow for lot line adjustments and future development. Please, send me more information on this property: MLS# 219003383 – $1,500,000 – Rancho Vista – Moorpark, Moorpark, CA 93021. I would like to schedule a showing appointment for this property: MLS# 219003383 – $1,500,000 – Rancho Vista – Moorpark, Moorpark, CA 93021.